Unique, gentle and flexible closure for delicate fabrics. 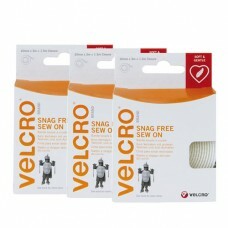 20mm x 3m = 1.5m Closure. 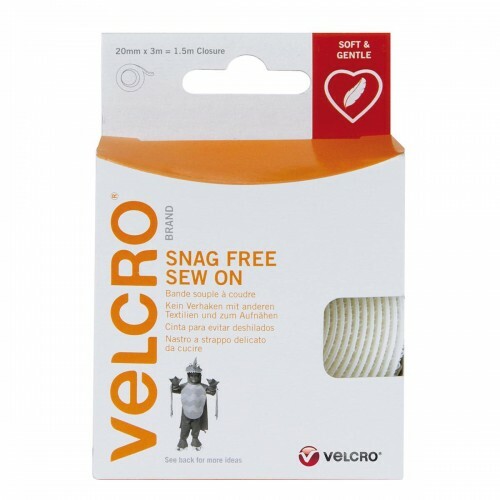 This product incorporates hook and loop in a single piece. 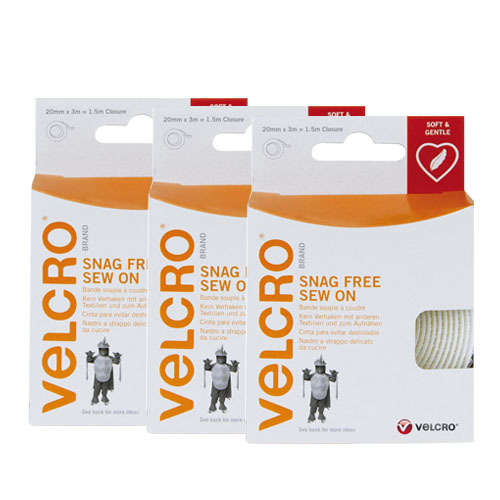 Soft loop reduces snagging and lint build-up. Buying tip: Make sure to purchase enough tape for your project, for example 3 metres of tape will provide 1.5 metres of closure. The colour of this product is white.